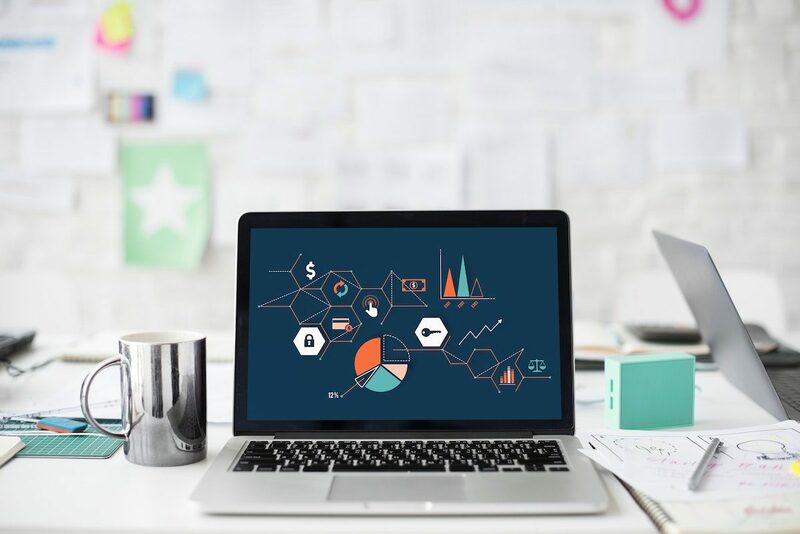 3 Technology Trends That Will Help Grow Your Small Business in 2019 Mischa Communications, Inc.
As a small business, one of the most powerful tools at your disposal is technology. The majority of small and medium business owners are already onto this, of course. According to a recent survey by CDW, a tech solutions provider for businesses, 73% of respondents are already using the cloud in some capacity. That doesn’t just mean email, but also storage and web hosting. As more intelligent and more powerful technologies emerge, however, the way we do business also will change. Here are three ways current technology trends will help grow your small business in 2019. There are many reasons for adopting a flexible work schedule, especially if your small business is mostly online. For example: If an employee can’t come into the office for any number of reasons (an illness in the family, travel or bad weather conditions), working remotely still allows them to be productive. Some forward-thinking organizations are even adopting better telecommuting strategies in the event that the physical office becomes inaccessible (due to a natural disaster, for example). This way, operations can still continue and they can avoid negative business impacts. Communication platforms such as Slack, sleeker VPN connections and collaboration programs (such as Fohlio for building construction and Invision for design) are increasingly more powerful and intuitive. Who are your most profitable customers? Which sectors of your broad audience are the best market fit for your product? Who is willing to spend money and stay with you longer because you have what they need, not just because you’re an interesting option? What features or new products should you develop next? These are just a few of the crucial questions you must answer. As a small business owner, the sustainability of your venture depends on filling an actual gap in the market and knowing where to use your limited resources in order to grow as quickly and as sustainably as possible. So how do you get to know your audience? Before giving you a list of high-tech solutions, let us just say that old-fashioned one-on-one conversations are still one of best things you can do. Sure, it won’t give you the most data in the shortest time possible, but taking the time to sit down and talk to a consumer gives you a better understanding of what it’s like to be them, what their needs are and how you can fulfill those needs. Intercom is a chat support and email platform that allows you to respond quickly to your customers. Fullstory lets you see exactly how your users are interacting with your website, just like watching a DVR. This means it’s easier to solve customer support questions because you know exactly what happened and don’t have to rely on their narrative. You can also easily see which parts of your website create the most friction and frustration so you can make necessary changes. Of course, website tracking tools – including Google Analytics, Heap Analytics, Hubspot and more – will help, too. Artificial intelligence may seem intimidating and something only an enterprise business would have use for. Not so. Chatbots, such as the ones provided by Facebook and Intercom, are among the easiest ways to get started. By programming answers to frequently asked questions, customers can quickly get the information they need without much effort, and without you having to hire more personnel just yet. Platforms such as Hubspot and Salesforce are well-equipped with tools that allow you to automate mundane and repetitive sales and marketing tasks. In Hubspot, for example, you can send out a marketing email to your entire list of contacts, then have them grouped into different segments depending on how they respond. This way, you can formulate marketing tactics and messages that more precisely target different behaviors. Need help navigating the latest sales and marketing technology? Get in touch with Mischa Communications today!